Where to stay in Puerto Princesa | Forget the drama! 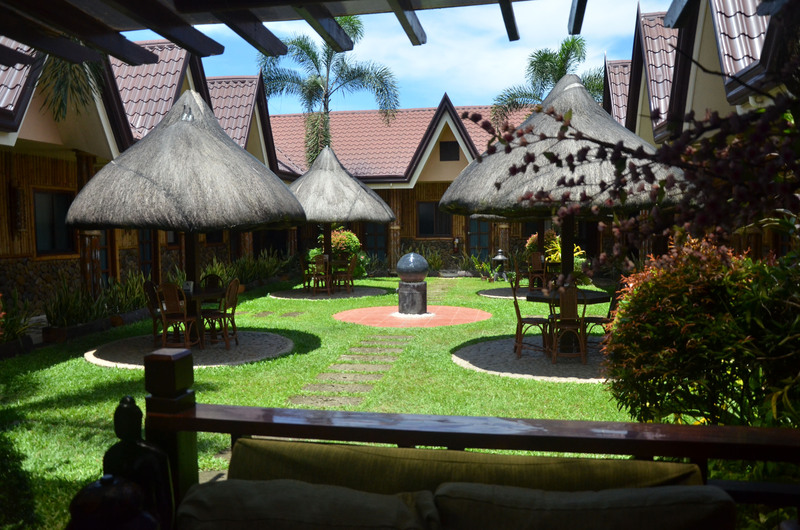 Are you planning to go to Puerto Princesa, Palawan, but you don’t have a place to stay with. You might consider Casa Fuerte Bed and Breakfast which is very accessible to the airport, must-visit places and there is a mall nearby which is a few minutes away.